Live Session #8 HAPPY THANKSGIVING!! 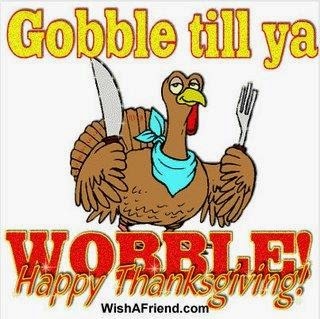 HAPPY TURKEY DAY everyone!! Here's a little 30 minute session you can play in your car or on your tablet while at the in-laws!! LOL. Everything here from Flo-Rida & Pitbull to Ready for the World & Michael Jackson. Enjoy!! West vs. East is an EP length mashup mixtape featuring the heavyweights from the west going head to head against the heavyweights from the east. Although not a new idea, the West vs. East mixtape features 6 high energy mashups. You can download the zip file or you can stream it to your tablet/mobile device. Two of hip hop's most well known icons for over 2 decades clash in this first release from the upcoming EP length mixtape, West vs. East. California Hypnotized puts LA's biggest hip hop legend, Tupac Shakur against Brooklyn's finest, Biggie (AKA Notorious BIG). In the 90's, these 2 artists had a whole east coast and a whole west coast feuding with each other. That's just how big their names were. 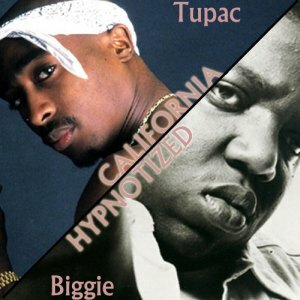 California Hypnotized takes one of Tupac's biggest hits, California Love (from the Greatest Hits album), and puts it against Biggie's smash hit form the same era, Hypnotize (from the album Life after Death). 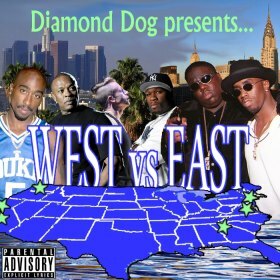 Each track is a signature track from it's respective artist, so it seems logical to kick off the West vs. East mixtape than the original west/east rivals and 2 of their biggest releases. You can stream California Hypnotized to your tablet or mobile device. Be sure to download this latest mashup for your own home collection as well. Thanks for the support and stay tuned for the upcoming mixtape West vs. East and, in 2015, Starting A New Chapter (the mixtape). 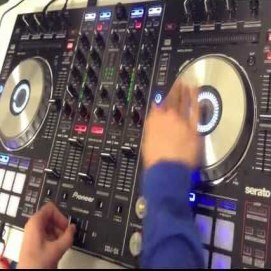 Check out the live practice session #7 (11/05/2014)... featuring tracks by 20 Fingers, Bob Sinclair, Big Sean, Reel II Real, Beyonce, Black Eyed Peas, 2 Unlimited & more! !